Took this pic of a cruise ship anchored within the existing harbour at Vizhinjam. It's very arresting proof of the potential of the port. I doubt whether there exists any other location where such a large ship could come so close to shore without any dredging. With the project being retendered in the coming weeks, one can expect to see massive container ships anchored here by around the year 2010. Just to imagine that hundreds of crores in capital and maintenance dredging are being spent elsewhere when ships that other ports can only dream of, even after dredging, can dock at Vizhinjam without a bucket of sediment being removed, lol! I cant believe my eyes... A large ship so close to the shore, anchored in a minor fishing harbour !!!! 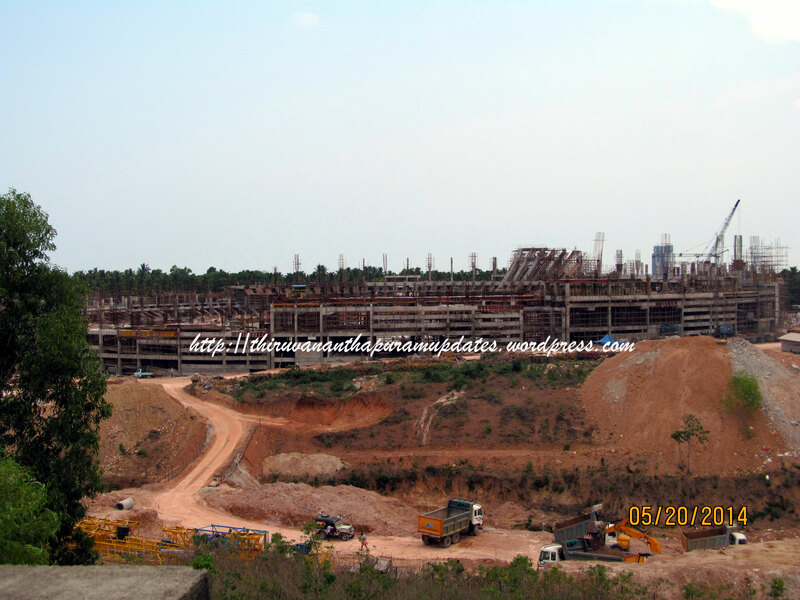 As you said, this reveals the true potential of the proposed Vizhinjam port.